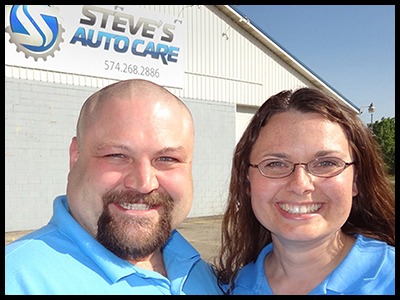 Established in 2006, Steve’s Auto Care is a family owned & operated business. We started out in a small two bay shop on Buffalo St Warsaw, IN across from Marsh grocery. Praise the Lord, customers started coming very quickly, a few came even before we opened. Within just a few short years, we decided to expand to better serve our customers. With the extra space available, we added complete tire and alignment service! Our current home is 318 N Detroit Street Warsaw, IN. We’re conveniently located on SR 15, just across from McDonald’s by Center Park. With this facility, we are able to offer a complete line of services from: oil change, tires, brakes, AC cooling services, check engine light diagnostics to maintenance work. Enjoy a comfortable waiting room, Wi-Fi and cable TV, and coffee and tea while you wait. Can’t wait, no problem! We have a local shuttle service available. 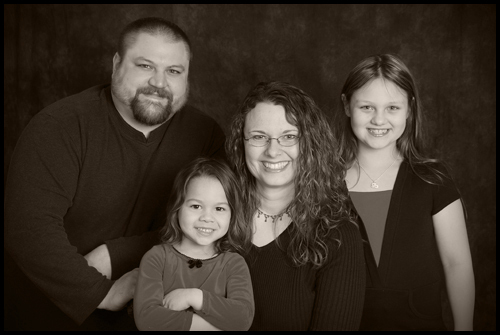 Steve’s Auto Care has not only expanded and grown, our family has as well! We now have 3 girls – Daisie, Makayla & Samantha and 2 boys – Timothy & Asa! Daisie attends Ivy Tech College pursing a Nursing degree. Makayla is starting 9th grade and enjoys loves to draw. Samantha is full of energy and loves to explore! Timothy is an active boy who loves to climb! Asa, our newest addition, is happy to cuddle and snuggle all day and likes to be awake at night. We are confident in our repairs and services! 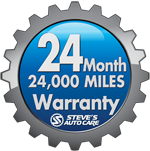 “The Best Service, The Best Warranty” – 24 month/ 24,000 mile warranty on all qualified repairs at Steve’s Auto Care! 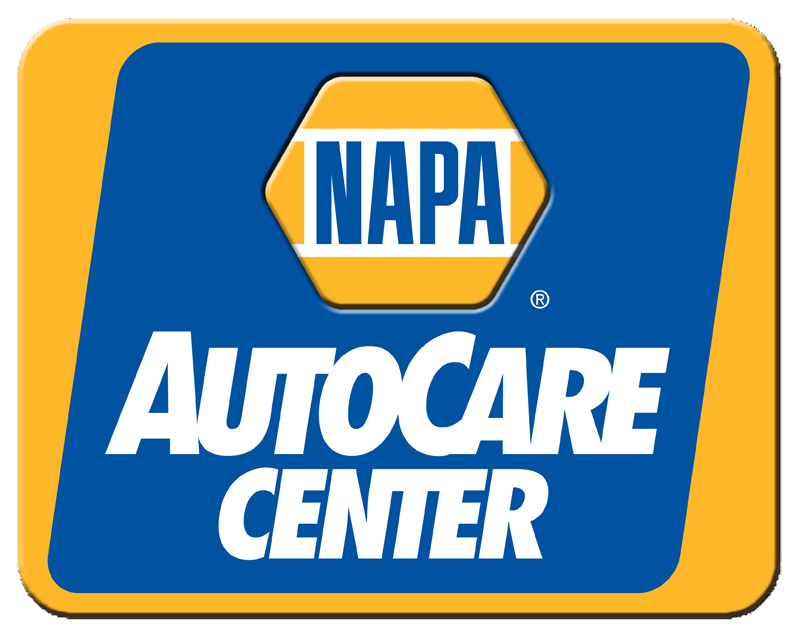 As a NAPA Auto Care Center, there is a 24 month/ 24,000 mile NATIONWIDE warranty on qualified repairs. Trying to find good “mechanics near me”, look no further. At Steve’s Auto Care, all of our mechanics are ASE Certified and are highly trained! Our job is to educate you about your car so you can make informed choices on it’s maintenance and repairs. We do things a little different than many other shops, we perform a FREE 96-point visual inspection on your vehicle. Then we inform you about what we find by nicely categorizing the item(s) we find into a few groups: safety, fix soon, and future maintenance. This helps many people budget for their future vehicle needs. Then, if you have any questions, our master technician will gladly answer them and give any further details you wish to know. AND here is where Steve’s Auto Care is DIFFERENT – we let you decide what you would like to do. Sounds simple, but that method is not common. We don’t know your budget, how long you plan on keeping your vehicle, or even how much you like (or don’t like) to drive this car. Our job is to inform and educate, your job is to tell us what you’d like us to do. It’s just that simple.